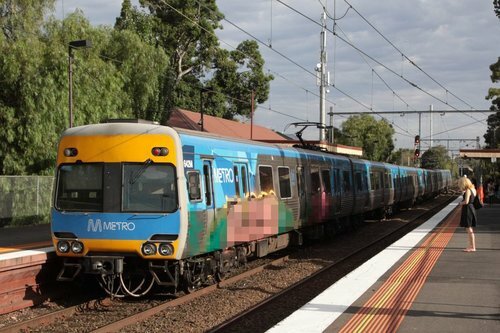 Why are Melbourne’s trains covered with graffiti? 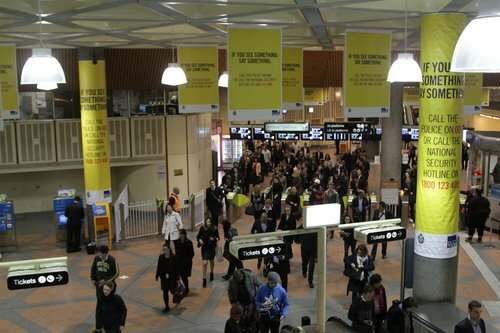 If you are a regular user of Melbourne’s rail network, you might have noticed that the number of graffiti murals covering in-service trains has exploded over the past few years. 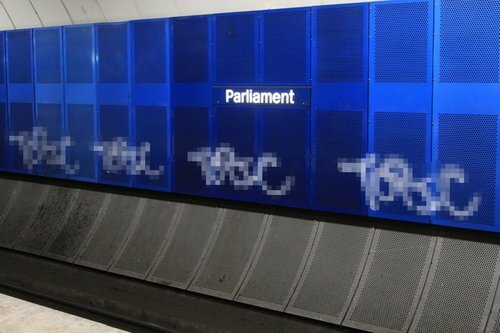 So why has the vandalism become so visible, compared to the ‘old days’?